I can not even begin to describe the beauty of both La Cioat and Cassis! The pictures don’t even do them justice. 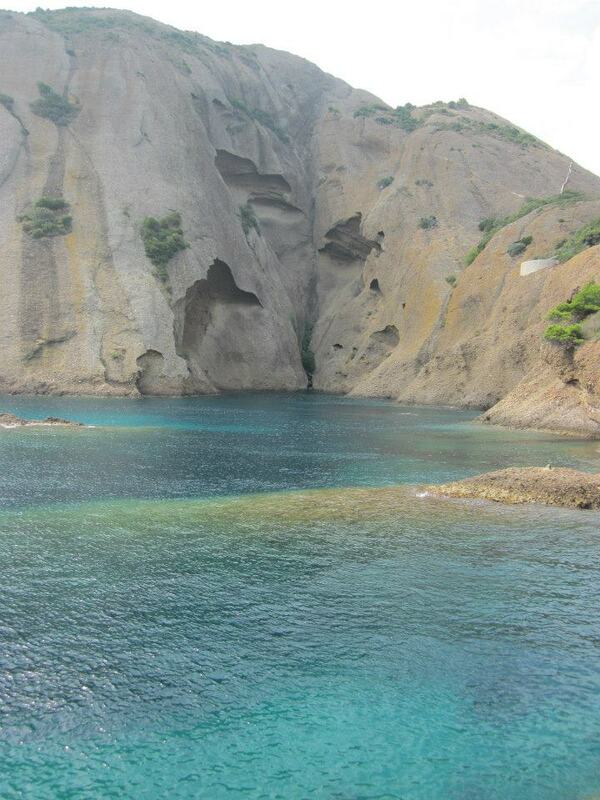 I have never seen such clear and blue green water. Although it was really deep I could see all the way to the bottom! 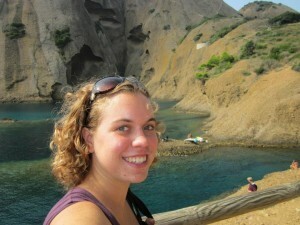 I have to say La Ciotat was my favorite. 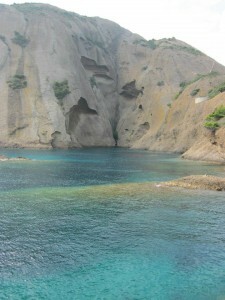 The rock cliffs and deep water were breathtaking! I also appreciated the lack of people there and made some new Swedish friends! 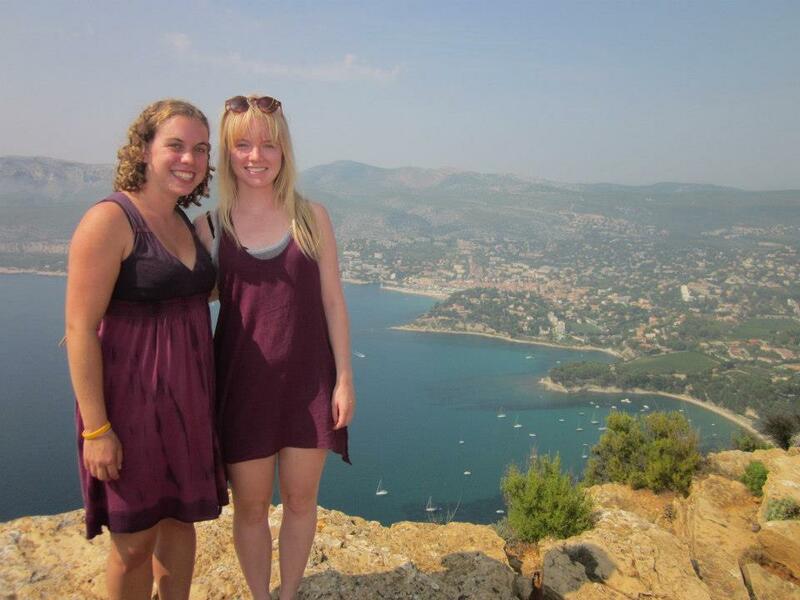 They are studying at IS in Aix this semester so hopefully we will get to hang out again.